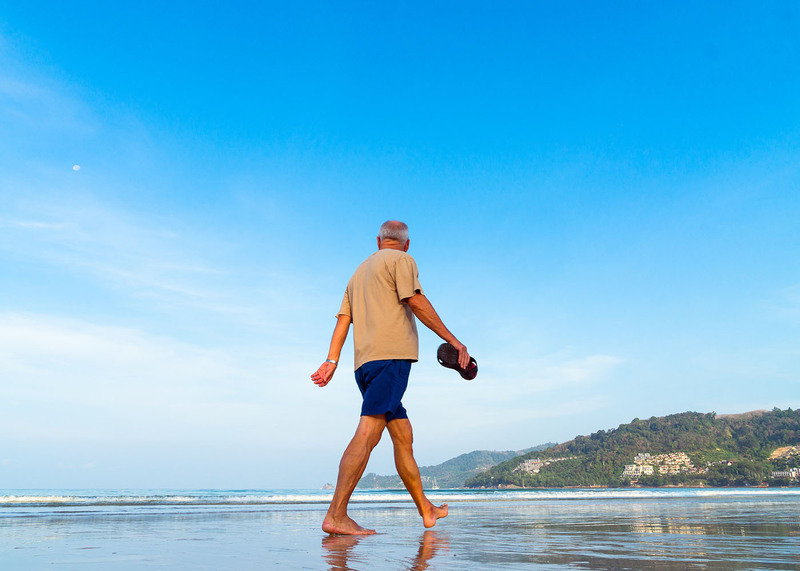 Retirement should be a time of relaxation and living a worry-free lifestyle. But that is not the reality for many older Americans whose retirement years turn into financial nightmares. Even if you think that you made all the right moves before your retirement, don't assume that you are in the clear. Avoid turning your golden years into a struggle to survive by avoiding these six typical mistakes retirees make when it comes to their finances. 1. Maintaining your same lifestyle. You shouldn't be forced to live a life of deprivation after retiring, but most people won't be able to stick to the same level of spending they had when they were still bringing home a paycheck. Think about cutting back on those little expenses like eating out or spending money on entertainment. That is not necessarily a bad thing. More free time gives you the chance to learn to cook and concentrate on long put-off hobbies. 2. Refusing to downsize. This goes hand-in-hand with wanting to maintain the same lifestyle after retirement. Retirement might be the perfect time to sell your larger home and move into something smaller and more manageable. Perhaps even an apartment or condo. Not only will it relieve you of a costly mortgage and home maintenance, but any extra equity in your home will provide a cushion of cash for you. 3. Applying for Social Security too early. Try not to claim your Social Security benefits as soon as they become available. If you take your benefits as early as possible, you are leaving a lot of potential money on the table. Those who are lucky enough to have substantial retirement savings or another source of income may find it beneficial to hold off until your benefits reach their maximum level. 4. Spending a large chunk of money too soon. It is terribly tempting to finally buy that RV or boat you had your eye on for years now that you have the time to use it, but it probably isn't a smart idea. It is much wiser to wait and see how you adjust to retirement for a few months or even longer before spending your nest egg and reducing your ability to earn interest on that money for years to come. 5. Keeping your current investments. Your investment portfolio performed well, so why is your retirement the ideal time to take another look at it? Since you won't be generating new income from work, you will need to rely on your investments to see you through. That means you want to invest in generally more conservative investment products. Sitting down with your money manager can really help you make smart post-retirement investments. 6. Making mistakes when it comes to taxes. Many new retirees fail to take advantage of methods when it comes to paying taxes. Taxes are complex, and it is easy to make the wrong tax move which can end up costing you a lot of money. It is always a good idea to consult with a professional money manager who can help guide you through your options. Do you want even more advice on the best way to maintain your financial life after retirement? The sooner you talk with your financial advisor, the better.